Inheritance and Divorce in California: Your Questions Answered! 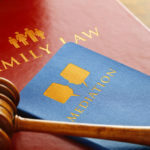 Posted in Uncategorized | Comments Off on Inheritance and Divorce in California: Your Questions Answered! Are You Ever Able to Drop Charges of Domestic Violence? Posted in Domestic violence | Comments Off on Are You Ever Able to Drop Charges of Domestic Violence? What Happens When Your Spouse Doesn’t Show up to Court? Posted in Divorce | Comments Off on What Happens When Your Spouse Doesn’t Show up to Court? What do I Need to Know About Child Support Enforcement? 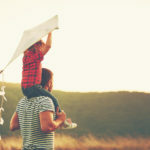 Posted in Child Support | Comments Off on What do I Need to Know About Child Support Enforcement?